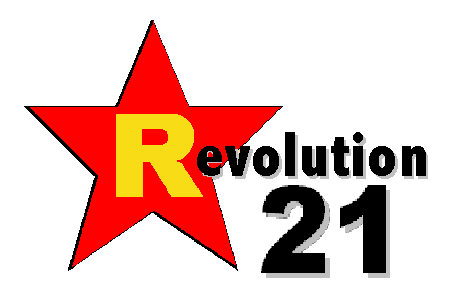 Revolution 21's Blog for the People: 3 Chords & the Truth: Rock-a-hula baby! When the show is in the can, and on the Internets, and you can't decide what to write about it, that just might mean it's double good this week. As a matter of fact, 3 Chords & the Truth is double good this week. I mean, do I tell you all about the Elvis tribute marking the 35th anniversary of the king of rock 'n' roll's passing? Or maybe I should highlight out musical trip to the Hawaiian islands in this edition of the Big Show. Elvis . . . audio luau . . . Elvis . . . audio luau. . . .
OH, the perils of being double good! Total PR paralysis! Well, I can't decide, and I shall free myself from fretting over it. OK, people, listen up! We got ourselves a mighty fine segment featuring the sounds of Hawaii over the years. We also got a wonderlific set of music by and about the King to mark that sad day in August 1977. You can't go wrong with the Big Show this week. So you decide what you're tuning in for, I'm taking the night off.